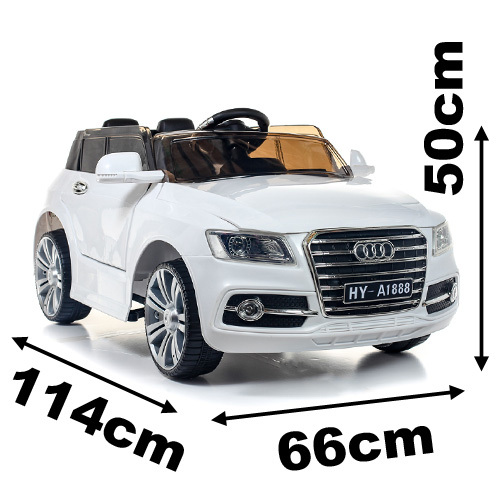 IMPORTANT NOTICE: This is a small 2 seater model with the possibility to accommodate 2 young children - please check that the total width of the seats (2 x 17cm) is suitable. Two seater - This model is fitted with a double seat, suitable for two younger children, or one single older child. 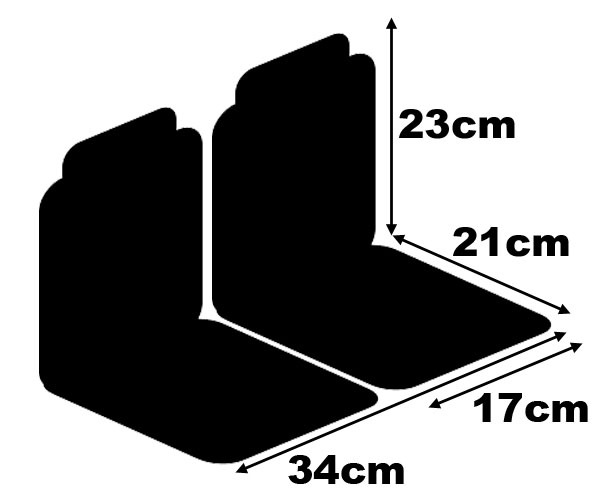 See seat dimensions below for more details.